Nick Sider is an artist and great humanitarian which concurred the world with hyper-realistic artworks. A true master of acrylic painting. And if we told you he is a self-taught artist, you will think that we lie to you. Behind this man, there is no art school, but his entire life is big art journey. Since childhood, he would spend hours on the painting. And today Nick Sider artworks are featured in NYC galleries, and that is for self-taught artist amazing achievement. He uses acrylics on paintings, with layering technique. Building layer by layer to get visual hyper-realistic painting and most of those painting are done with charity purpose. To Nick painting is where he feels the best, and he uses his gift for helping Syrian refugees. Many of his portrait paintings have Syrian children that are affected by horrible war, and with those portraits he is helping them. One of those painting is entitled “Liana” by little unknown Syrian girl, and it is part of project One Life Matters. You can buy those paintings and help those children to get medical care, also creating means of education. 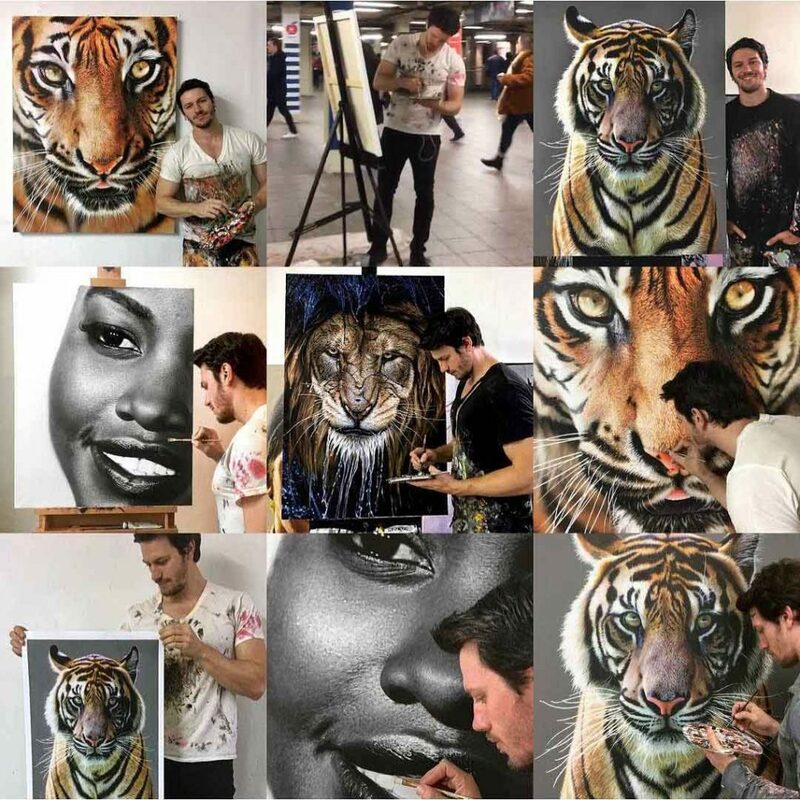 He also very often paints wildlife animals, especially those that are endangered by an extinction. It seems like Nick Sider every brush stroke is fighting for a cause, for saving someone’s life. Today Nick popularity grows daily, and the majority of his paintings are viral content. Today he have more 45k followers on Instagram, and page is growing every day. With such a big virality we believe Nick Sider quest of helping Syrian children and wildlife is on the good track. 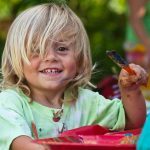 ART EASEL FOR KIDS: Do You Really Need It? This Will Help You Decide!